Nicole has been riding since she was 5 years old. 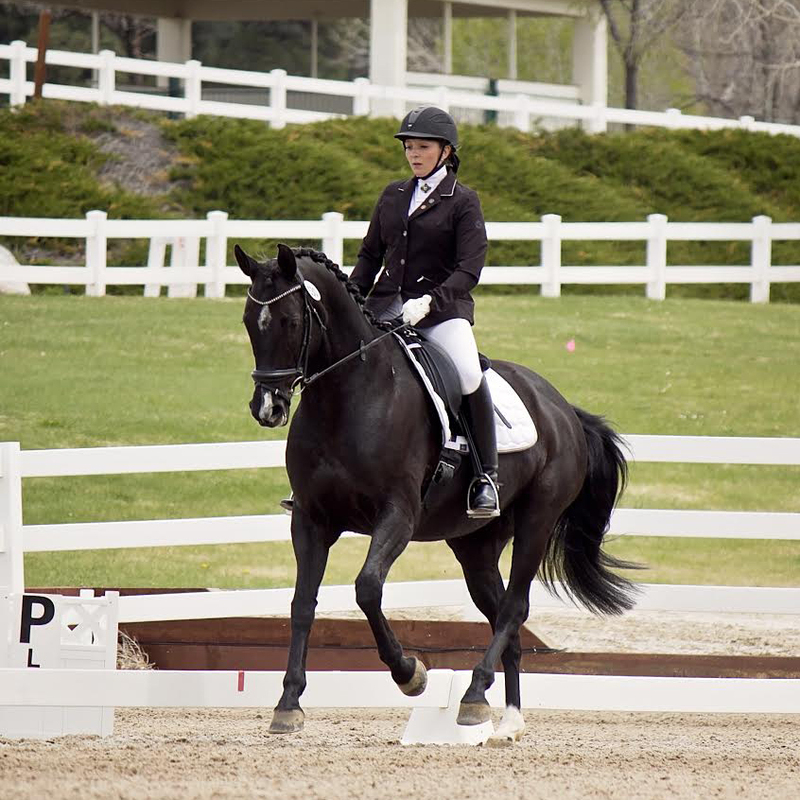 She grew up riding and competing in Region 7, and was on the 2002 Junior/Young Rider team. 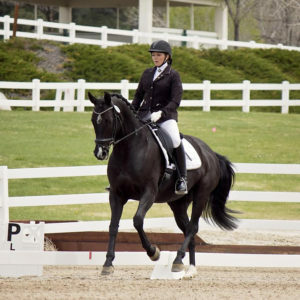 During her Young Rider years, she was a working student for DG Bar Ranch in Hanford, California training under Willy Arts. Nicole holds her Bronze and Silver Medals through USDF. She now trains out of Broomfield, Colorado and is excited to be a part of Regi9on 5.